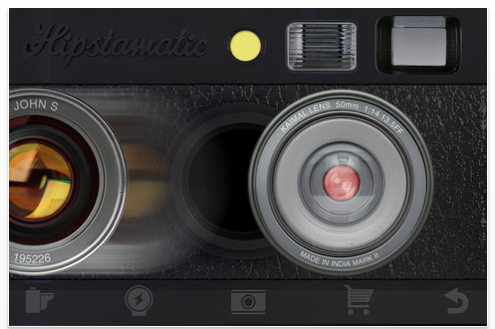 One of the first loves of so many iPhone photographers, Hipstamatic is currently available for only $0.99/£0.69 for this special Labor Day weekend. Usually it retails for $1.99/£1.49. You can download it here.